Born from the development of advanced carbon composite structures for the world of competitive yachting, PCI brings innovative technologies and cutting edge techniques to the global aerospace, defense, marine, and medical industries. PCI is proud to be 100% Canadian owned and a member of the Canadian Controlled Goods Program, providing high performance composites solutions and experience for our partners around the world. Rob is the founder and CEO of PCI. Founded on a passion for high performance sailing, Rob has lead PCI to the forefront of design and construction of some of the most advanced yachts in the world. In 2010, Rob helped Team BMW Oracle win the 33rd America’s Cup, sailing’s oldest international sporting trophy. An experienced and adaptive businessman, he has built a team of specialists in design, engineering, composites, robotics and project management with a common passion for quality and performance products. Rob’s extensive network of industry partners and ability to precisely execute projects has led to PCI significant growth over the past two years. Rob has improved the quality and consistency of customer satisfaction and is committed to creating innovative industry leading products. Gordon is the Chief Engineering Officer of PCI. He is an experienced two-time Canadian Olympic sailor, competing in 2008 and 2012 Olympic Summer Games. Gordon studied at Queen’s University with a degree in Engineering Physics. While at Queen’s, Gordon discovered his aptitude for design and innovation and found his niche in carbon fiber composite materials. 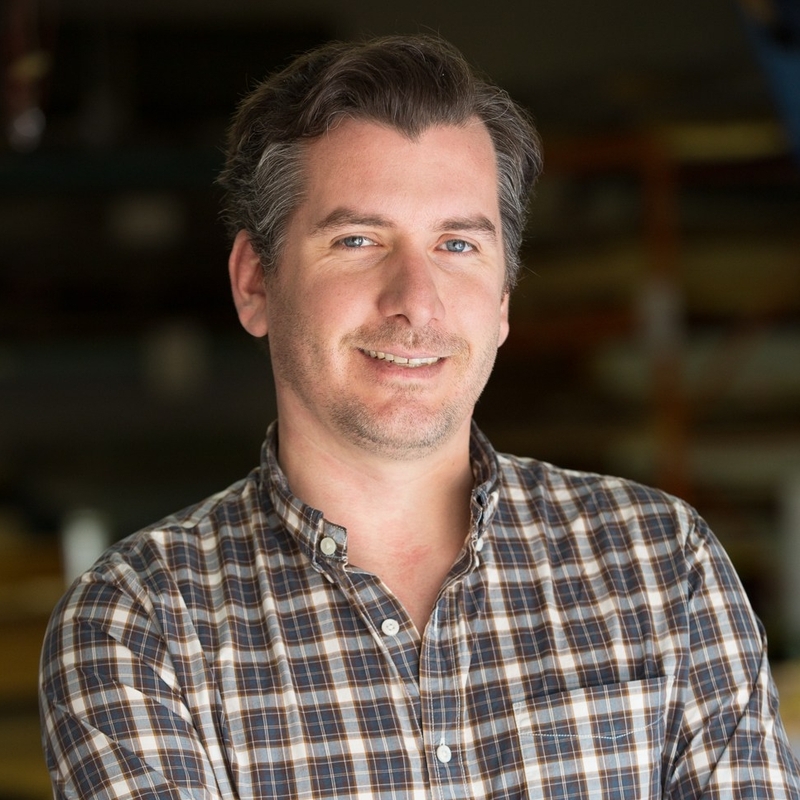 Combined with his competitive sailing experience, he founded Mobius Composites, a Toronto based manufacturer of finished marine products and custom designed carbon fiber tubing. Mobius merged its operations with PCI to allow for collaboration on innovative products and composite manufacturing tools and techniques.